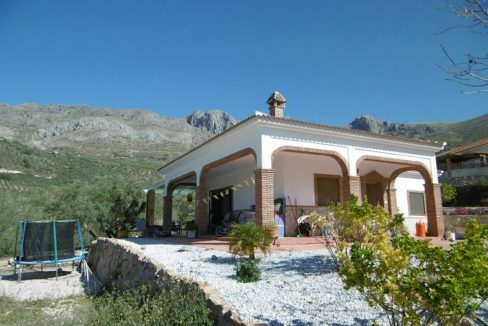 All lovely villa with spectacular panoramic views to the mountains, easy access to schools and amenities, it sits in the small pueblo of Los Pavitos. 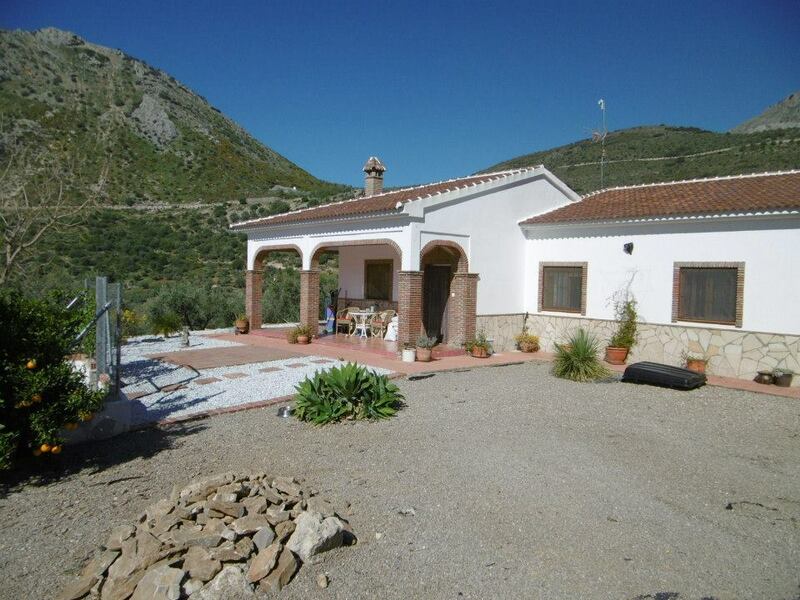 10 mins from Puente don Manuel, just above Venta Alta. 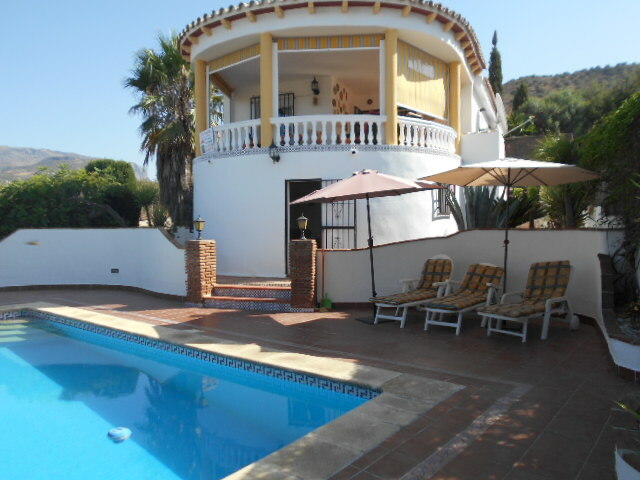 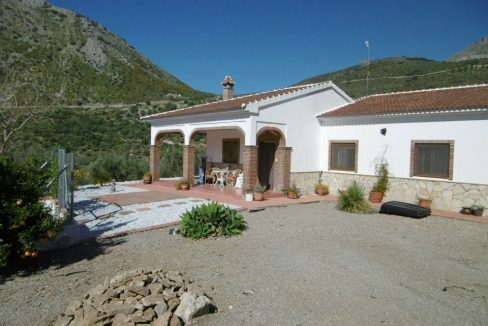 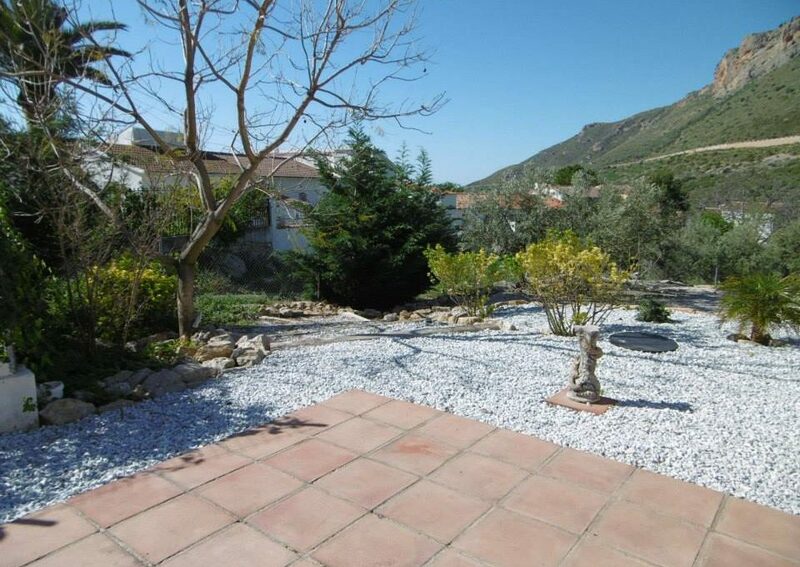 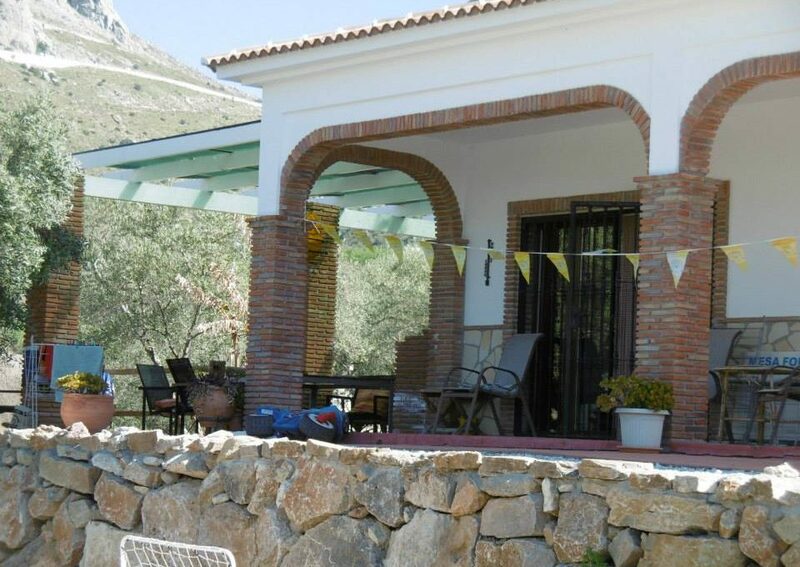 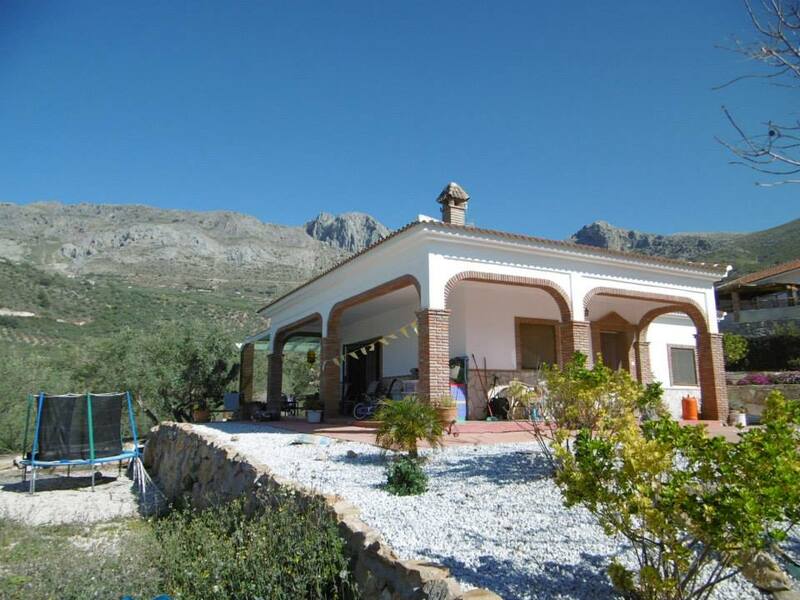 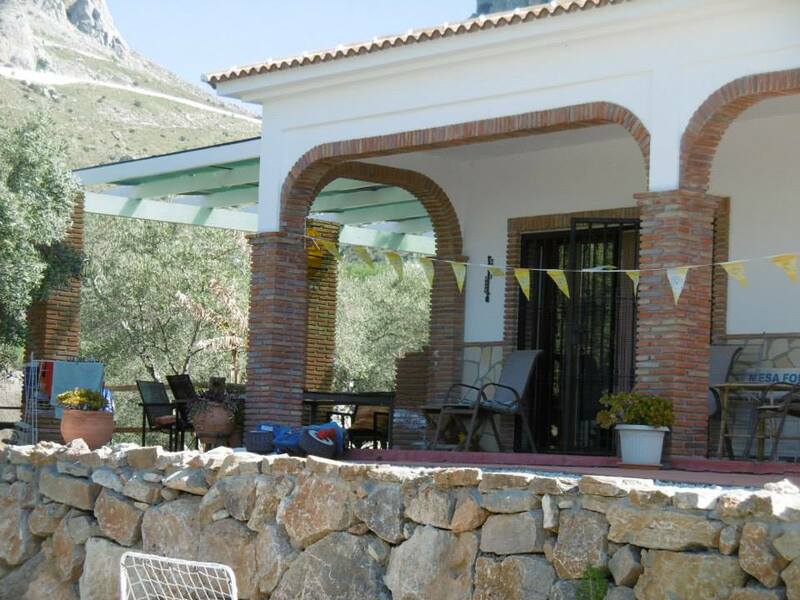 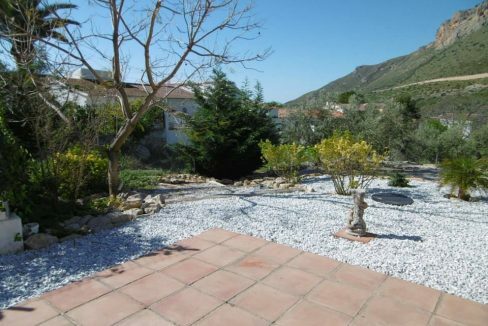 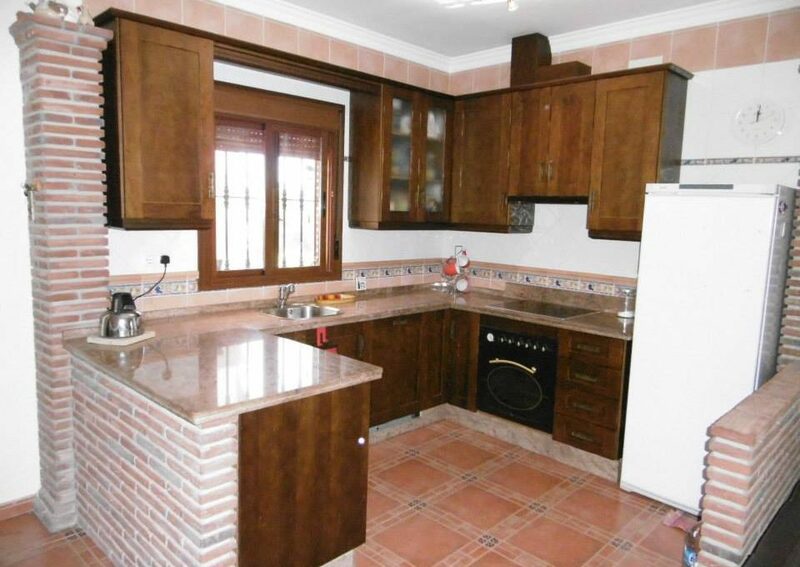 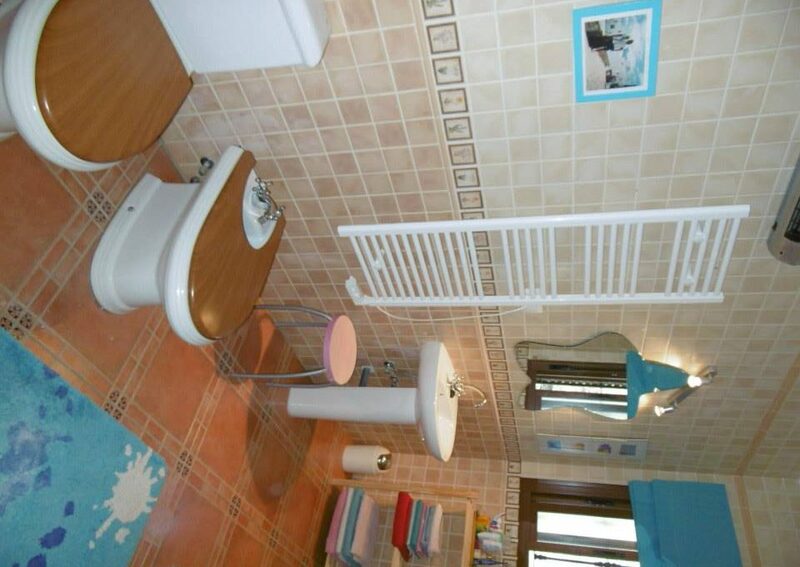 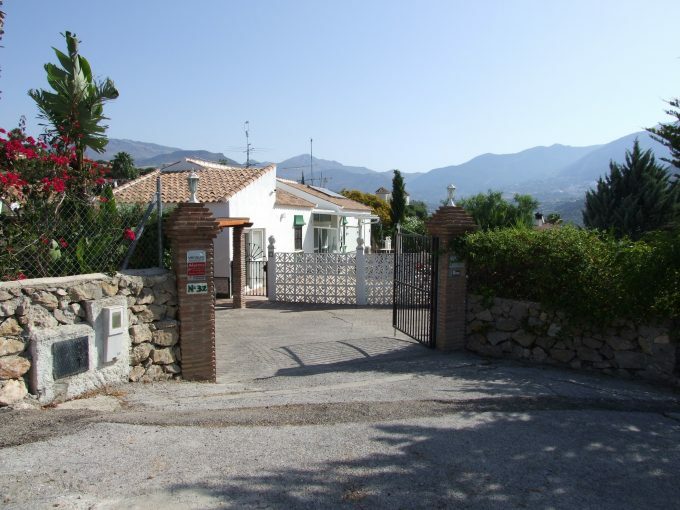 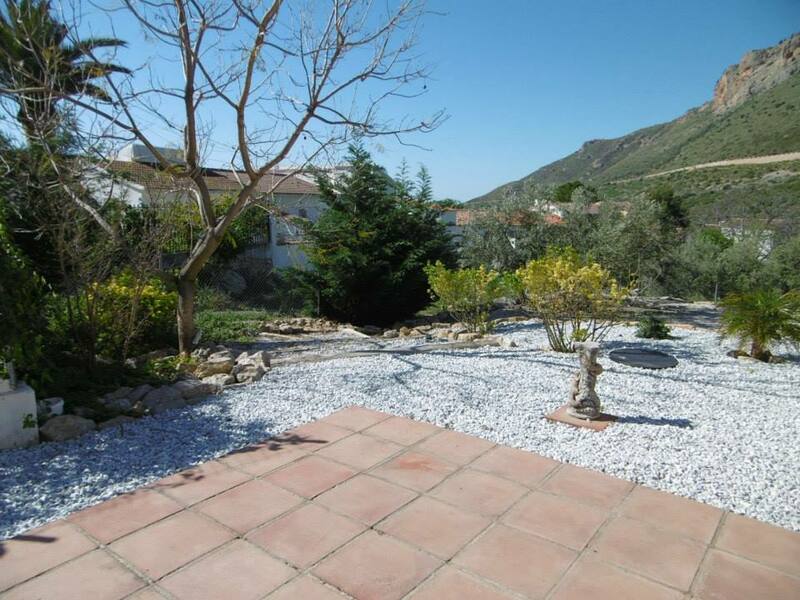 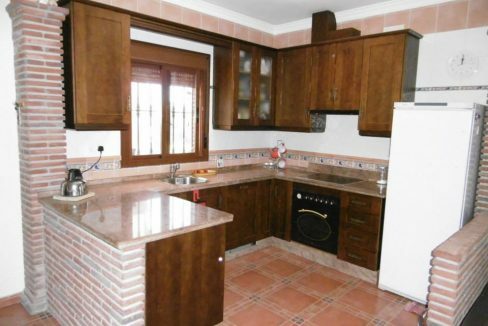 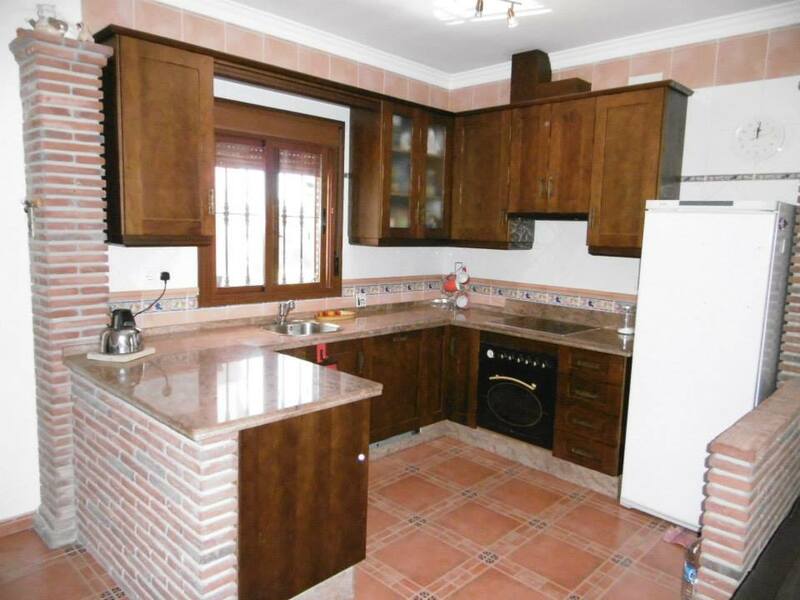 A 130m2 detached property on 2500m2 plot with olive and fruit trees. 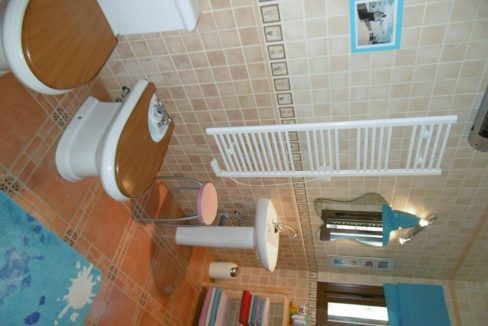 A flat area for maybe a portable above ground pool. 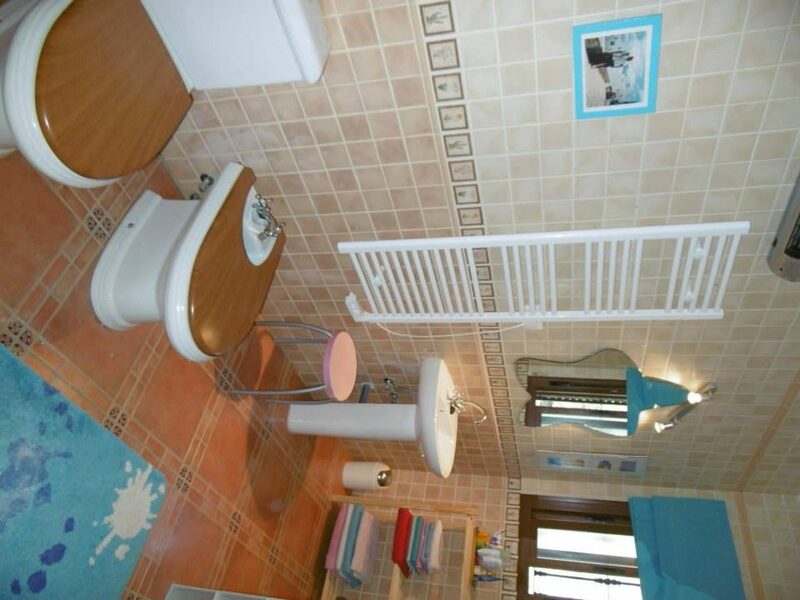 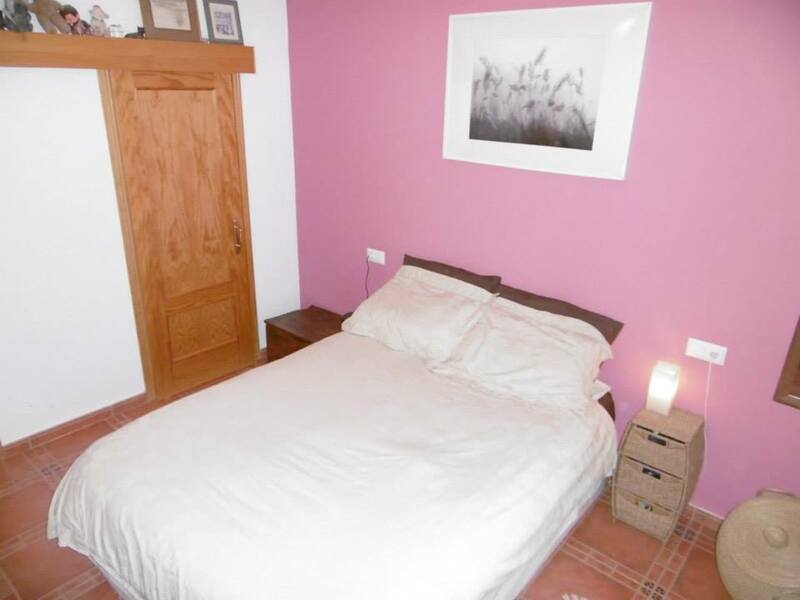 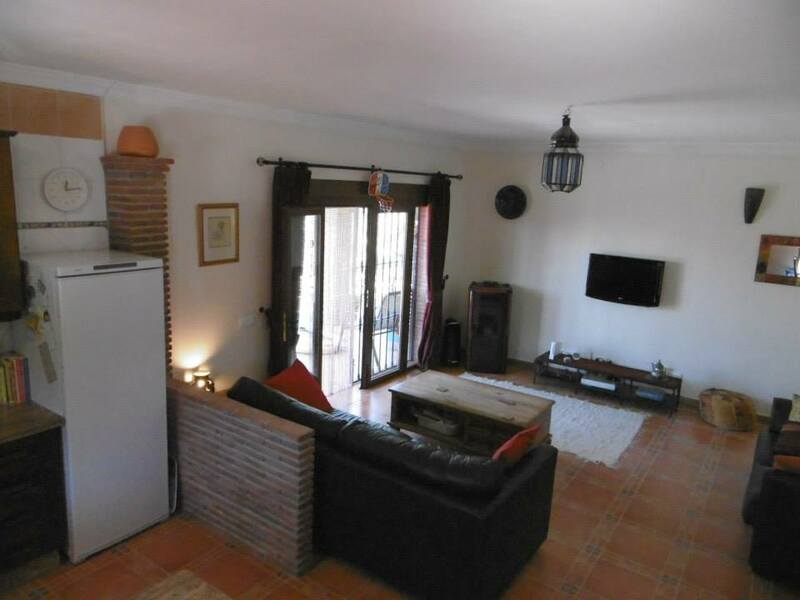 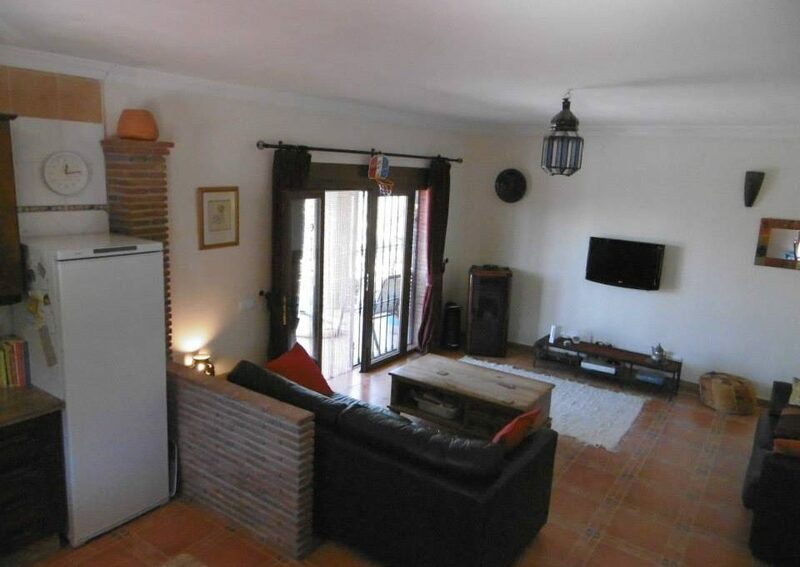 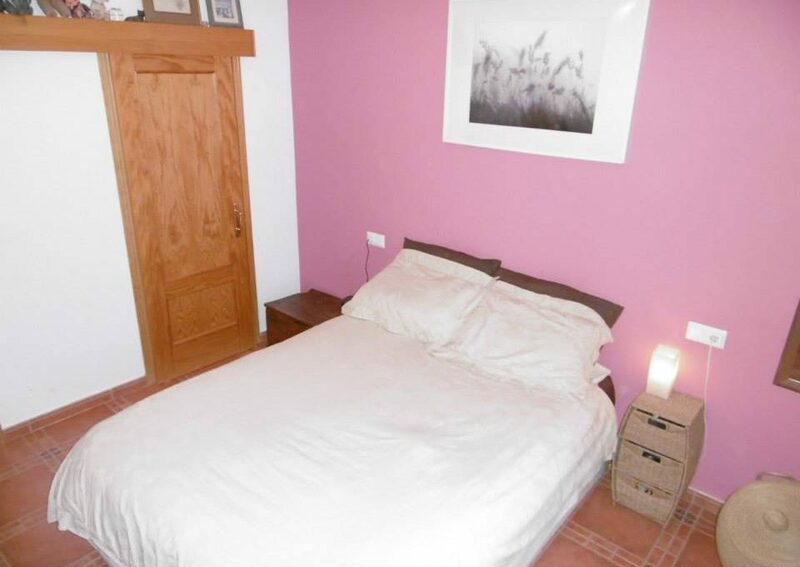 The property has 3 double bedrooms, bathroom, open plan kitchen/diner/lounge and utility room. 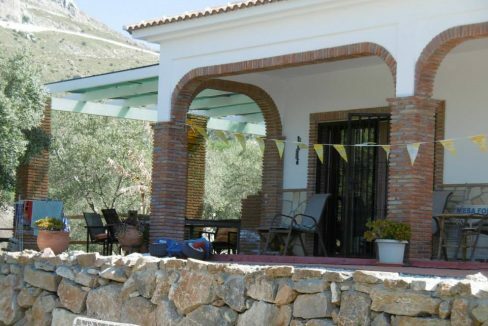 Covered arched terraces around house. 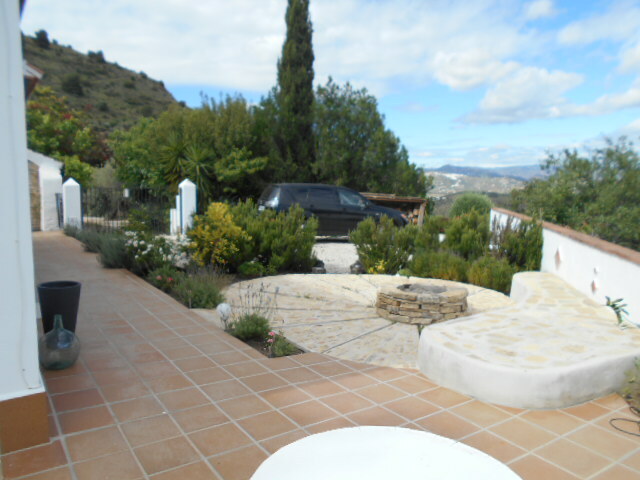 Outside kitchen area. 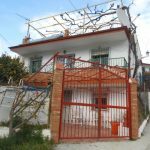 Brick built dog kennel in garden. 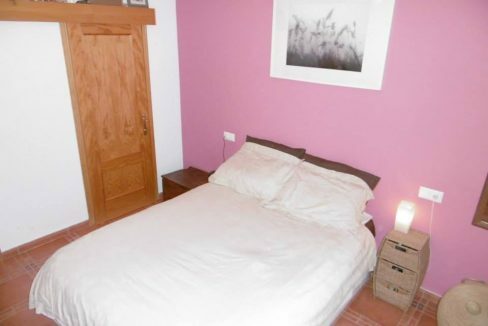 Part-furnished.